The functions and functions of biochemical incubator, mould incubator and constant temperature and humidity incubator are very close, so many people often have the problem of how to choose when they buy them. Here are the differences of these three incubators. 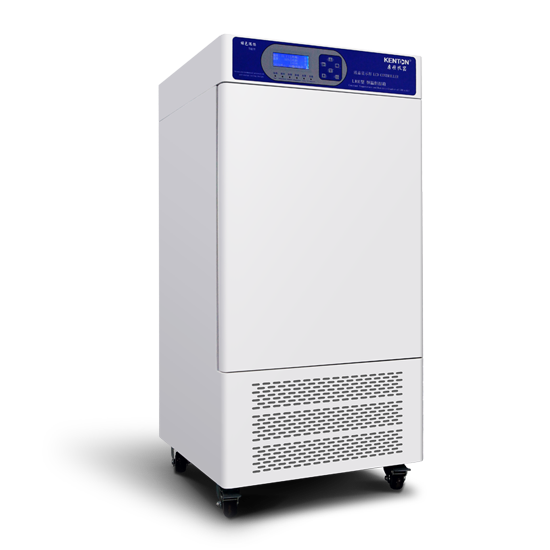 Constant temperature and humidity incubator is a laboratory equipment with the function of controllable constant temperature and humidity. It is commonly used in scientific research and universities such as biological engineering, health and epidemic prevention, chemical industry, environmental protection, aquatic products, etc. It can simulate various environmental conditions for use in various fields such as bioengineering, water analysis, industrial product performance testing, etc. It can also be used as a biochemical incubator. Mould incubator can provide a stable temperature and humidity environment and simulate various climatic conditions. It is especially suitable for stability test, long-term experiment, shelf life test and cultivation of plants, seeds and microorganisms. It is widely used for cultivation of various fungi, tissue cells, microorganisms and antibiotics. The fungus incubator with ultraviolet sterilizing lamp has one more sterilizing function than the biochemical incubator. It can also be used as a biochemical incubator. 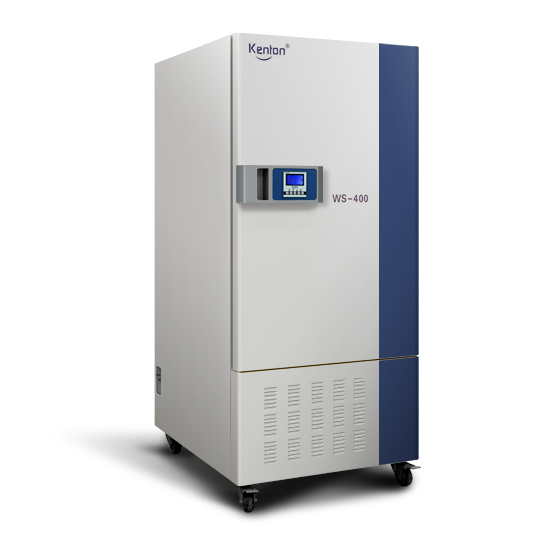 On the basis of constant temperature and sterilization, humidity control is added to the fungus incubator manufactured by individual manufacturers. 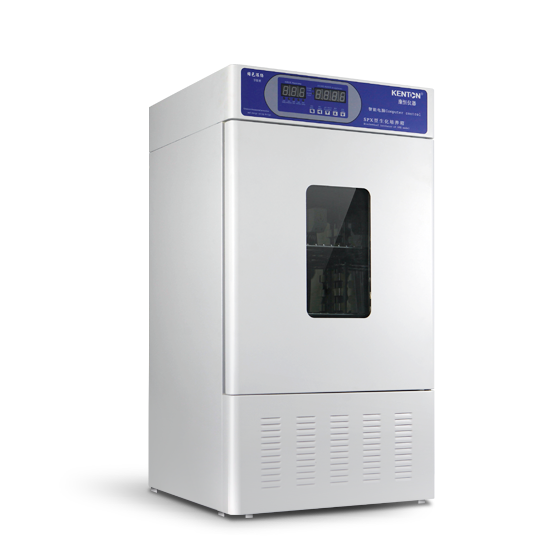 The fungus incubator with humidity control can also be used as a constant temperature and humidity incubator. Biochemical incubator is a special thermostat for water analysis and BOD determination, environmental protection, health and epidemic prevention, drug inspection, agriculture and livestock, aquatic products and other scientific research departments. It is widely used in the cultivation and preservation of bacteria, serum and microorganisms, plant cultivation and breeding test, enzymology and enzyme engineering research, the preservation and aging test of biological, medical products, vaccines, blood and various specimens and other constant temperature tests. The biochemical incubator, also known as BOD incubator, is a common laboratory equipment with refrigeration and heating functions.